Boyhood home of Samuel Barber, 2010. Via Wikicommons. Photograph by Smallbones. Barber’s parents, Samuel LeRoy Barber and Marguerite Barber, were married at First Presbyterian Church of West Chester , PA, on October 17, 1905, the same church where Samuel O. Barber was baptized on June 19, 1910. 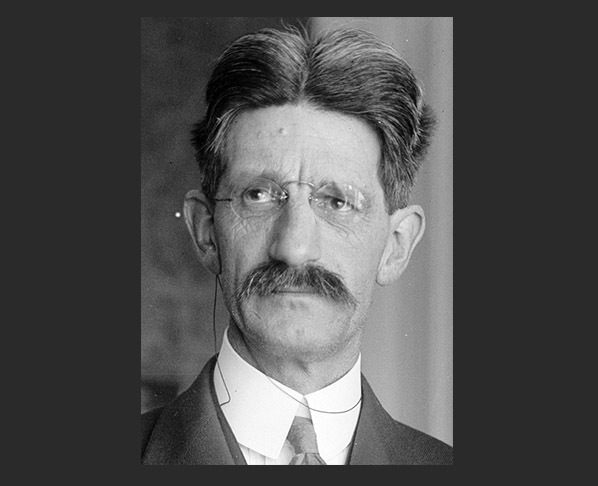 Seventy-one years later, in 1981, Samuel O. Barber's Memorial Funeral Service would be held at the same church. He is buried in West Chester's Oaklands Cemetery . Barber’s maternal grandfather was Reverend William Trimble Beatty, pastor of Shadyside Presbyterian Church in Pittsburgh, PA , and the founder of Pennsylvania Female College (later renamed Chatham College). Barber’s maternal aunt was Louise Beatty Homer, a famous opera contralto whose husband was the composer Sidney Homer. Mr. Homer mentored Samuel as a young musician. Sidney Homer, undated, via Wikicommons . A student of the Curtis Institute of Music, and for a short time the organist for a Presbyterian church in West Chester, Barber went on to have a celebrated career that included two Pulitzer Prizes—in 1956-1957 for Opera Vanessa, and in 1962 for Concerto for Piano & Orchestra—and a number of timeless scores. Among his most celebrated works are Dover Beach for medium voice and string quartet (Opus 3, 1931); (First) Symphony in One Movement (Opus 9, 1936); Adagio for Strings (Opus 11, 1938); and Knoxville: Summer of 1915 for soprano and orchestra (Opus 24, 1948). Included in Barber’s 135 credited compositions are 16 pieces of sacred music, including “Motto on Words from the Book of Job,” 1930; “God’s Grandeur,” 1938; “Easter Chorale,” 1954; and “Chorale Preludes for ‘Silent Night,’” 1960. 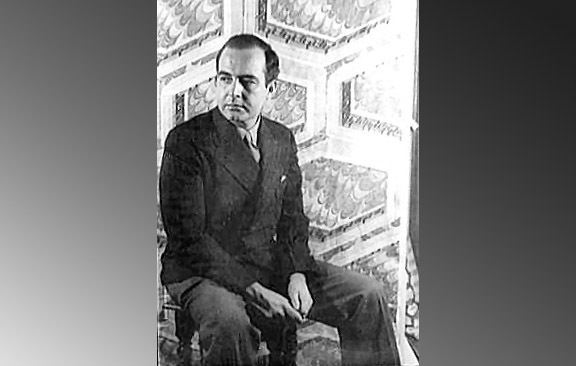 Samuel Barber, 1944. Via Wikicommons. Photograph by Carl Van Vechten . On October 16th, Lead Pastor Don Lincoln and Church Historian Don Jost of West Chester's Westminster Presbyterian Church  will formally deposit at the Presbyterian Historical Society an original Barber composition, “Chorale for a New Organ.” The score, written to commemorate the installation of a new organ at that church more than 75 years ago, is one of a number of unpublished compositions by Samuel Barber, two of which are held at the Smithsonian Institution  in Washington, DC. During the PHS event, Glenn Kinckner, an organist at Westminster Presbyterian Church at the time of Barber's funeral in 1981 , will perform the Barber composition on a newly restored portable reed organ named “Cornelia,”  another notable historical artifact. Presbyterian Sunday School missionary William H. Schureman played the pump organ at thousands of stops he made while traveling by horse and buggy throughout Wyoming and Colorado in the early decades of the 20th century. 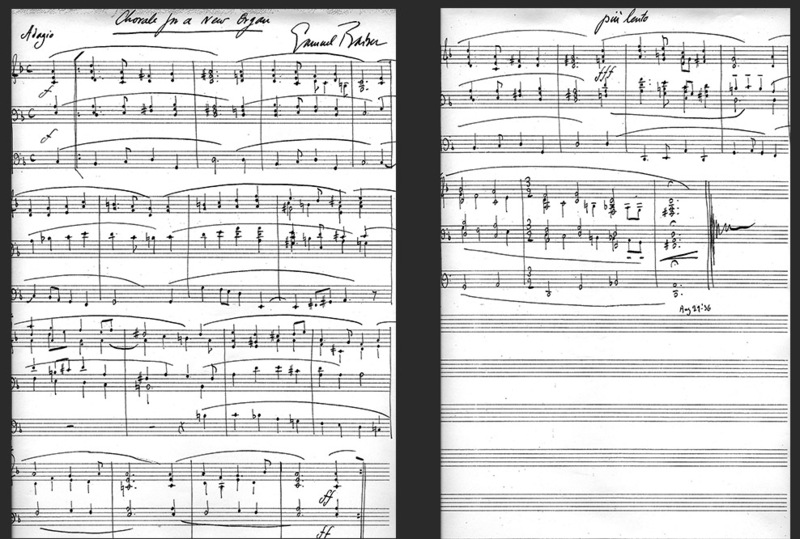 Photocopy of "Chorale for a New Organ" by Samuel Barber, 1936. Courtesy of Westminster Presbyterian Church. Click here  for larger view. Information for this post was provided by Dave Goodale, PHS volunteer and member of Westminster Presbyterian Church, West Chester, PA. Dave also provided the Sacred Music History chart featured above. In April 2017, Dr. Jeffrey B. Fowler emailed us a correction. It was Dr. Fowler who played the organ at Barber's funeral, not, as previously stated, Mr. Kinckner.